Learn more about your personal health and how to make safe, effective changes in your fitness, exercise, and nutrition habits	to improve your overall health. Find your BMI, which is fast becoming the standard measure of overall health because it's simple and only takes seconds to find. Also find your ideal weight, target and resting heart rates. 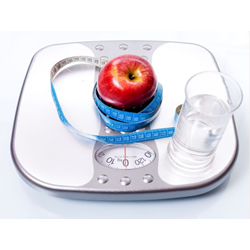 Learn about calories and metabolism, body fat and much more. Find your target heart rate and your resting heart rate average. Convert pace and speed, find out how fast, how far, or how long you walk, run, or bike. Even calculate how much longer you may live because you exercise, and MORE! Supporters such as Angelo Cuzalina suggest using tools like this to help keep track of nutritional lifestyle.